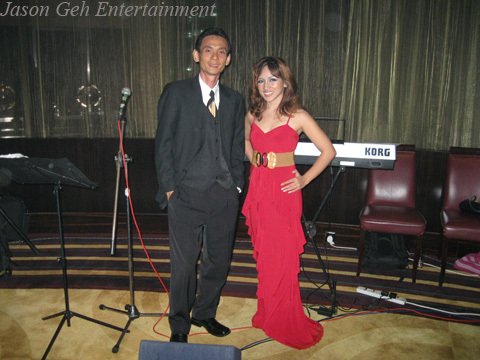 Jason Geh and singer performed for a birthday dinner event on the 31st of March 2012 at Shangri-La Hotel KL. Today’s video is rather short due to a considerable amount of background noise during the recording. 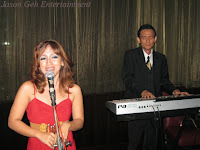 A better video reference of the Event Jazz Singer can be viewed here.